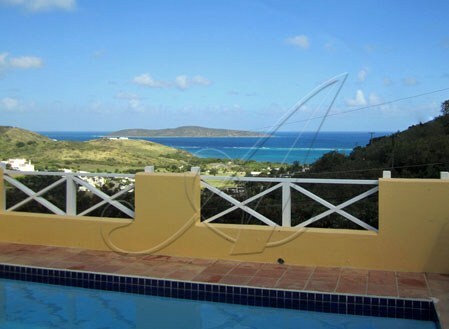 St. Croix Rent A Villa: WELCOME SEA VIEW ! We are excited to announce a beautiful upscale villa on the top Northshore tier at Villa Madeleine .... Welcome SEA VIEW. This villa is being refurbished with new painting, new kitchen, new furniture, new outdoor deck furniture and a new fresh look. We can't wait to show you pictures and it will be ready to reserve starting April 15, 2012 at an INTRODUCTORY DISCOUNT RATE. Contact us for more information and special rates at this time as the web page is being prepared.